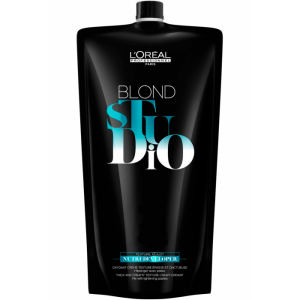 Conditioning peroxide developer especially designed to work in harmony with L’Oréal Professionnel Blond Studio lightening paste. The Nutri-Developer formula helps to coat each hair with a layer of nourishing lipids that protect the hair from the drying effect of the lightening process. 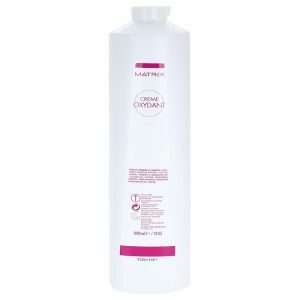 The result is super-soft, conditioned hair with maximum shine and beauty. 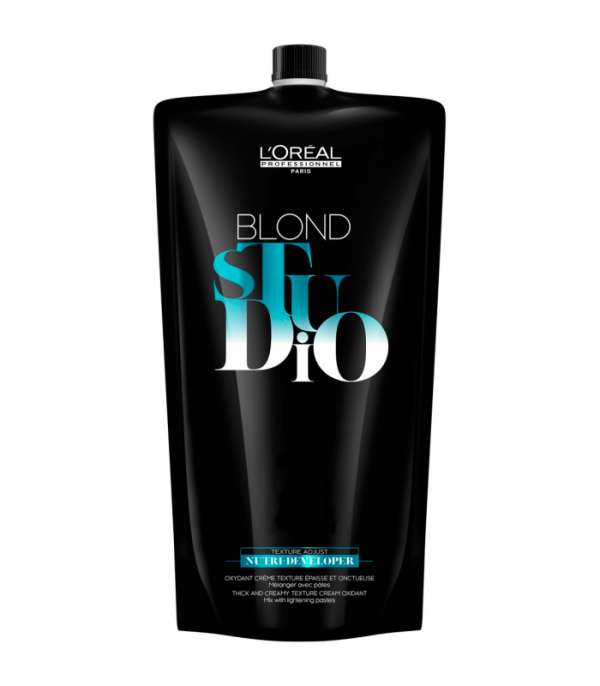 The L’Oreal Professionnel Blond Studio Nutri Developer activating emulsion is an essential tool for permanent and semi-permanent hair dyes. 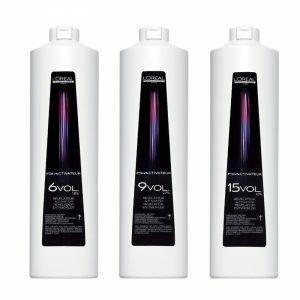 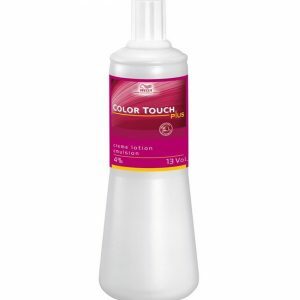 Mix in the correct ratio with the L’Oreal hair dye.